Scotland should be used as a model for lettings across the rest of the UK, according to a letting agent based north of the border. 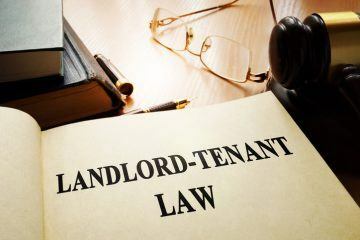 DJ Alexander Ltd, one of the largest family-run property management businesses in Scotland, believes that the Government’s upcoming ban on lettings fees is good for business, and will strengthen the relationships between landlords and tenants. The firm insists that charging tenants administration fees is both unnecessary and bad for business. 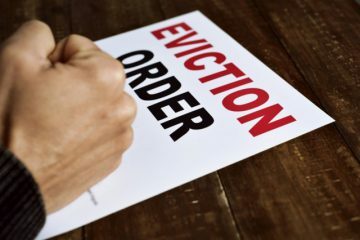 DJ Alexander Ltd, headed up by brothers David and John Alexander, argues that the lettings experience in the Scottish private rental sector should be the model for the rest of the UK. 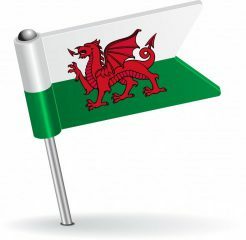 The regulations included in the Tenant Fees Bill in England and Wales have been in place in Scotland since 2012. 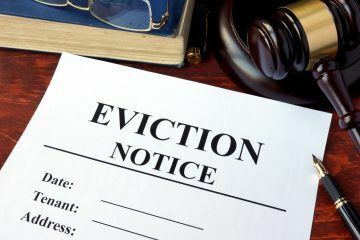 Additionally, Section 21 eviction notices no longer exist north of the border, while the Scottish Government recently introduced much greater security for private tenants. David Alexander, the Joint Managing Director of Apropos by DJ Alexander Ltd, says: “In many ways, Scotland has led the way in improving the rights of tenants, and changing the relationship between landlord and tenant. Too often, this relationship has been confrontational and divisive, with each side pitted against the other. 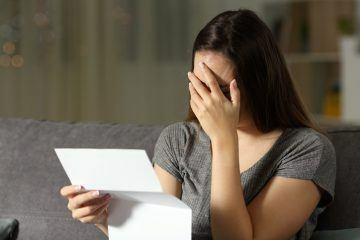 Rather than resolve any disputes or problems, the attitudes and the regulations seem to be established to dispose of any complaint by a tenant, rather than address it. John Alexander believes that the ban on fees will result in higher charges for landlords, which will concern many investors. He explains what happened in Scotland: “When these charges were ended in 2012, and they were never as substantial a part of the Scottish market as they have been in England and Wales, there were doom-mongers who predicted the end of the lettings market. But this did not happen; the market adapted, landlords were charged more, but the best agents and the best landlords adapted and realised that this was fairer for the tenant, and, in the long-term, created a better relationship between the two. Do you agree that Scotland’s lettings model would work across the rest of the UK? A Third of English Councils have over 20% Rental Housing Will the Fees Ban Help Letting Agents Stay on the High Street?